Project New Hope, Inc. is a 501 (c) 3 non-profit founded in 2010 and established in 2011. 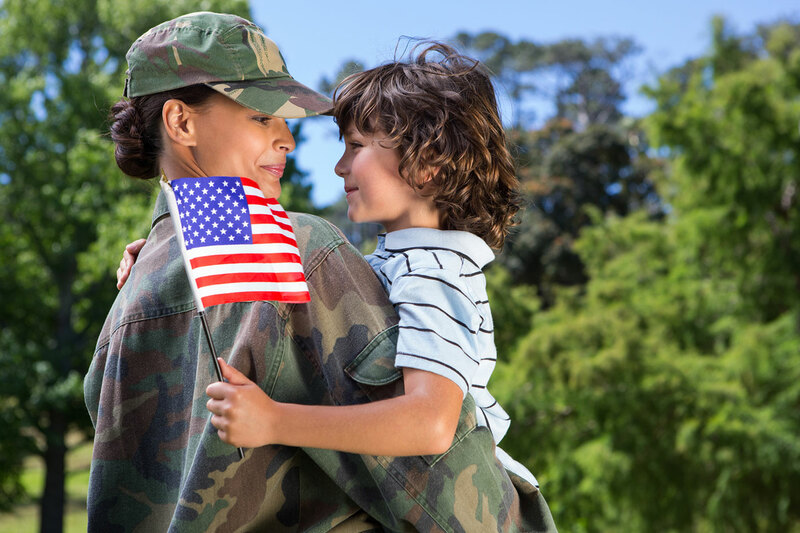 While increasing local and state wide awareness of our services, we continue with one common goal, to honor and aid our brave men, women and their families who have served in our United States Armed Forces. 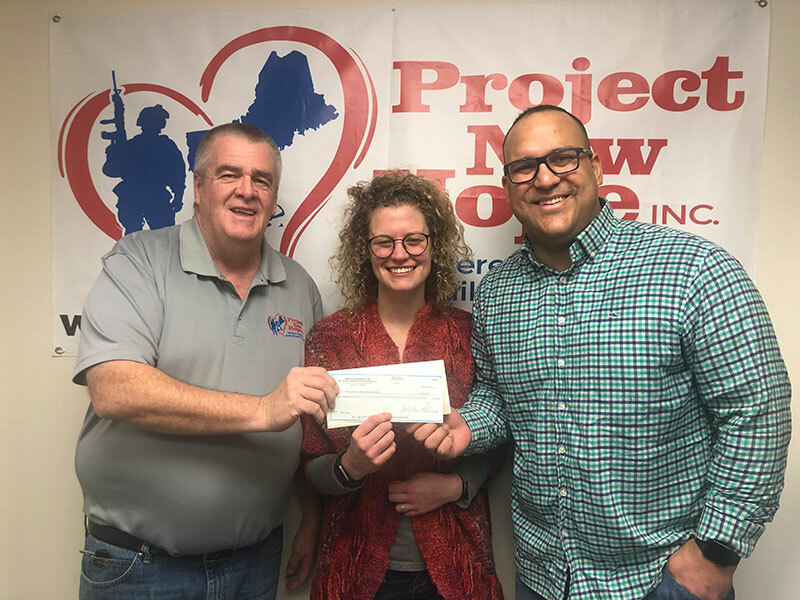 Our services to Veterans of all eras is made possible through a strong partnership with a network of Massachusetts civilian organizations, Veterans organizations, non-profits, private corporations and private citizens who kindly donate their time, professional services, and funds. Because of the generosity of many, our programs continue to expand. In 2013` Project New Hope, Inc sponsored the first LBGTQ retreat in the country. In 2014 we added three new monthly groups for Service Members, Veterans and their spouse/partners on-going support. In 2016 we kicked off summer with a 5 day fun retreat at Oceanwood. 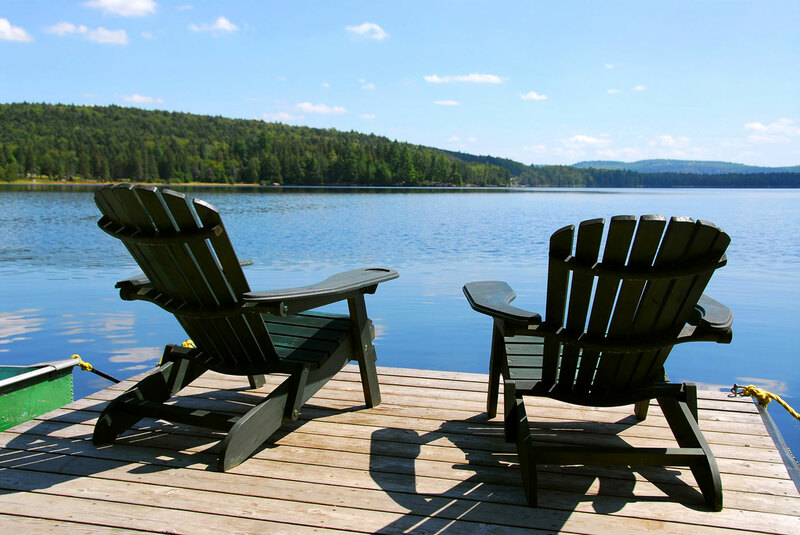 Our plans for 2017 include a CareGivers retreat.